A new study from Princeton University sheds light on the handing over of genetic control from mother to offspring early in development. Learning how organisms manage this transition could help researchers understand larger questions about how embryos regulate cell division and differentiation into new types of cells. The study, published in the March 12 issue of the prestigious journal Cell, provides new insight into the mechanism for this genetic hand-off, which happens within hours of fertilization, when the newly fertilized egg is called a zygote. "At the beginning, everything the embryo needs to survive is provided by mom, but eventually that stuff runs out, and the embryo needs to start making its own proteins and cellular machinery," said Princeton postdoctoral researcher in the Department of Molecular Biology and first author Shelby Blythe, Ph.D. "We wanted to find out what controls that transition." 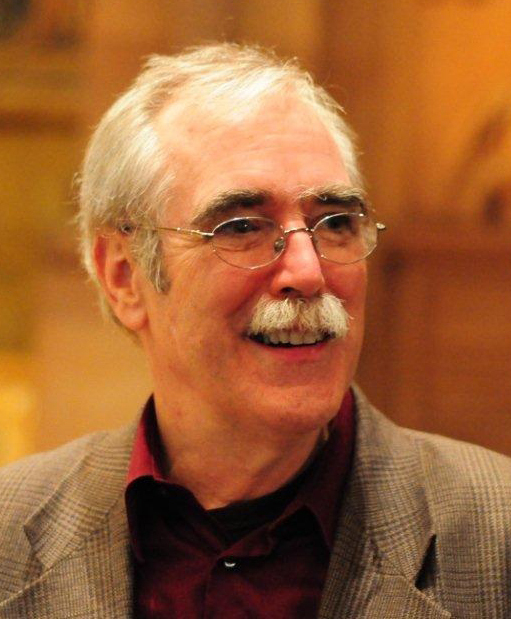 Dr. Blythe conducted the study with senior author Dr. Eric Wieschaus (photo), Princeton's Squibb Professor in Molecular Biology, Professor of Molecular Biology and the Lewis-Sigler Institute for Integrative Genomics, a Howard Hughes Medical Institute (HHMI) investigator, and a 1995 Nobel laureate in physiology or medicine for “discoveries concerning the genetic control of early development.” Researchers have known that in most animals, a newly fertilized egg cell divides rapidly, producing exact copies of itself using gene products supplied by the mother. After a short while, this rapid cell division pauses, and when it restarts, the embryonic DNA takes control and the cells divide much more slowly, differentiating into new cell types that are needed for the body's organs and systems. To find out what controls this maternal to zygotic transition, also called the midblastula transition (MBT), Dr.
Kansas State University scientists, together with multiple collaborators, have released findings of a complex, two-year study of the genomic diversity of wheat that creates an important foundation for future improvements in wheat around the world. The scientists’ work has produced the first haplotype map of wheat that provides detailed descriptions of genetic differences in a worldwide sample of wheat lines. In genetics, a haplotype map is a powerful tool for transferring sequence-level variation to multiple gene mapping projects. "All of these new, genomic-based strategies of breeding promise to significantly accelerate breeding cycles and shorten release time of future wheat varieties," said Dr. Eduard Akhunov, Associate Professor of Plant Pathology and the project's leader. Plant scientists often look at the genetic makeup of an organism to breed new varieties for specific, desirable traits, such as drought, pest or disease resistance. Dr. Akhunov said the haplotype map gives scientists quick access to rich, genetic variation data that increases the precision of mapping genes in the wheat genome, and improves scientists' ability to select the best lines in breeding trials. Dr. Akhunov's research associates, Dr. Katherine Jordan and Dr. Shichen Wang, are lead authors of the study, which is titled "A Haplotype Map of Allohexaploid Wheat Reveals Distinct Patterns of Selection on Homoeologous Genomes," and which was published online on February 26, 2015 in Genome Biology. The article will be published in print in an upcoming issue of that same journal. 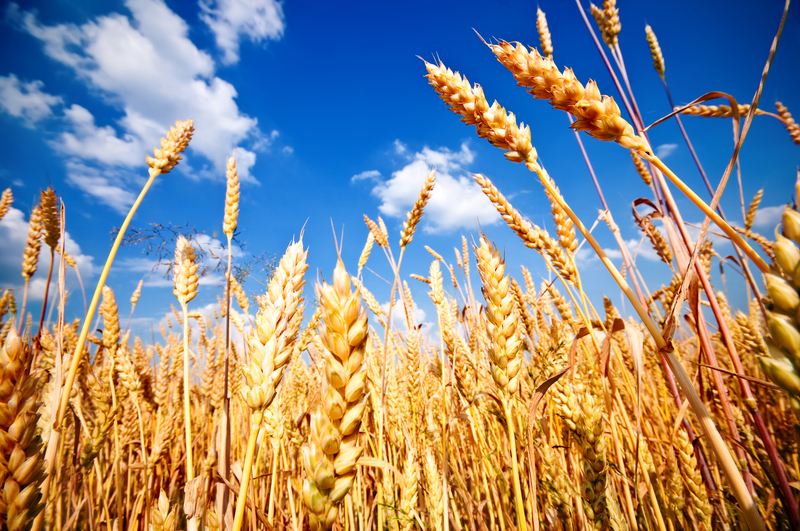 The project was coordinated through the International Wheat Genome Sequencing Consortium, and included groups in Canada, Australia, the U.K., and the U.S. Much of the work took place in Kansas State University's Integrated Genomics Facility.